Price excludes Registration and GST. 662.00 sqft. - 1358.00 sqft. GST Road also known as SEZ Corridor, is the fastest growing location in Chennai with bustling infrastructure development. 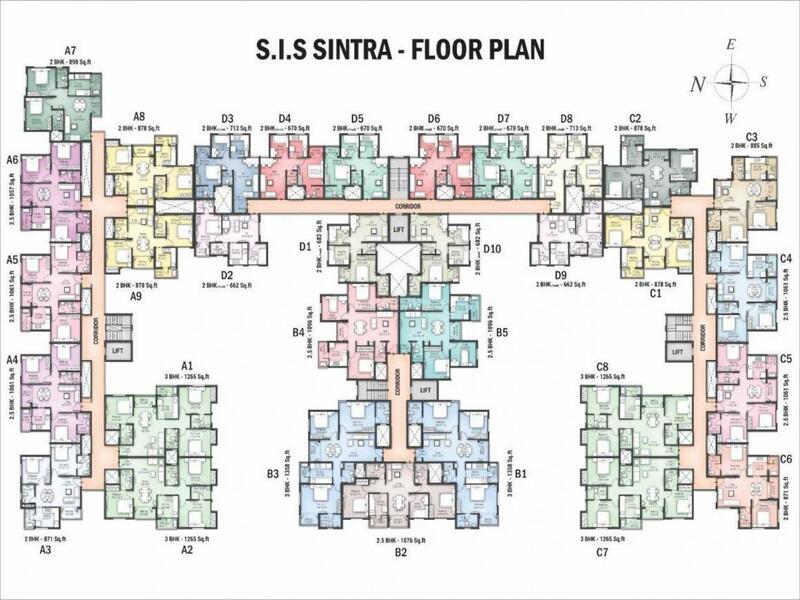 S.l.S SINTRA is located just 5 Minutes' drive off the GST Road at vanda lur, offering a serene and calm surroundings, best suited for a peaceful living yet with easy and convenient access to all the amenities and services that defines and exemplifies quality living. •• Bus stop and the Train Station are located just 5 minutes' drive. •• Close proximity to TOP CBSE sc hools suc h as velamma l Vidhyasharam less than a Km I Vidhyamandi r about 5 minutes' drive/ Sri Ma CBSE school less than a Km and Sree Sanka lpa CBSE just about 2- 3 Kms. •• Located close to prestigious colleges that Include "SRM, Crescent Tagore,Valliammai,Sri Ram, Dhanalakshmi Engineering colleges etc. 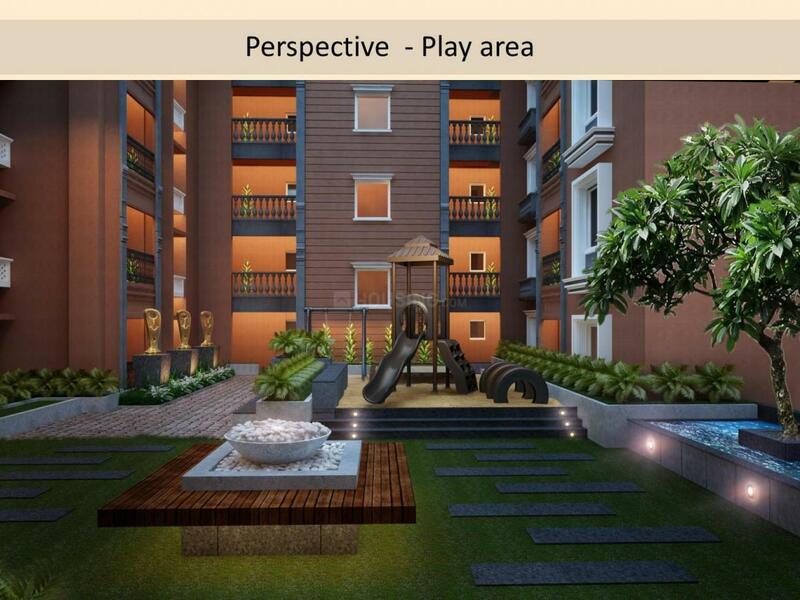 •• Located close to Multi Specialty Hospitals such as SR M, Hindu mission etc. South India Shelters Pvt Ltd (S.I.S) was founded with an enviable goal to develop projects with modern features and amenities at an affordable price to buyers from all walks of life. 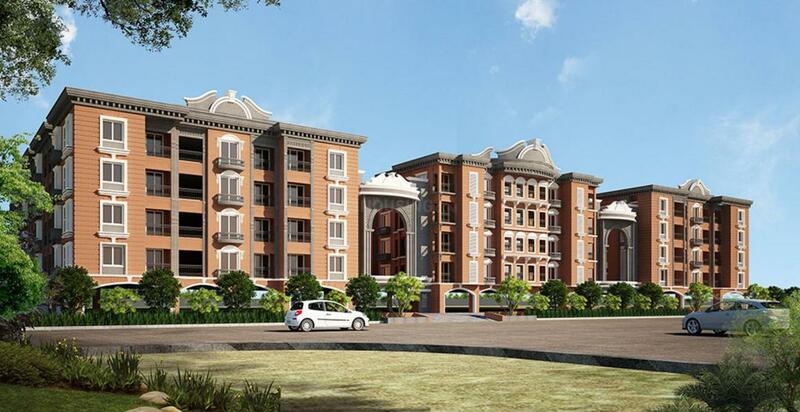 The USP of this company has always been genuine and transparent communication with the customers, following building norms and regulations without any deviation, providing value for money for the customers with innovative design and lifestyle defining amenities. The unmitigated passion towards quality and a genuine team effort with some eclectic employees helped the company realize their dream of “Turning Lands into landmarks”. Their genuine and honest endeavors in the industry has been rewarded with many awards at the National as well as International level. 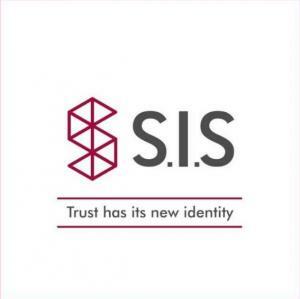 The Company has always believed in the utmost importance of quality control and has successfully got them accredited to ISO 9001:2008 standards in the year 2010 for corporate governance and safety standards and have since then successfully undergone all the subsequent audits with their credibility intact.